Bullettes on TV! And Selfies. Many thanks to Suzette Niess who took some beautiful shots of the band at the Castleton performance last weekend! It was a blast! 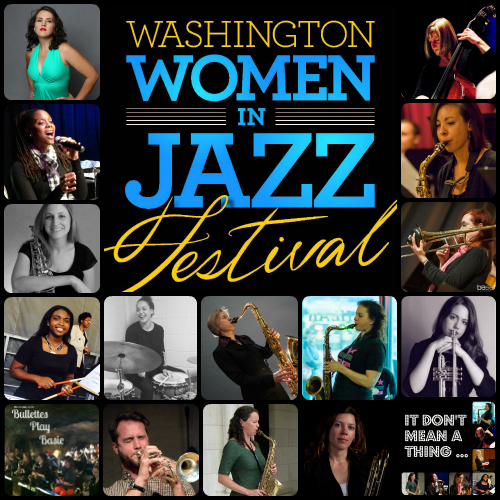 Bullettes Octet to play Swing Dance Feb. 25th! 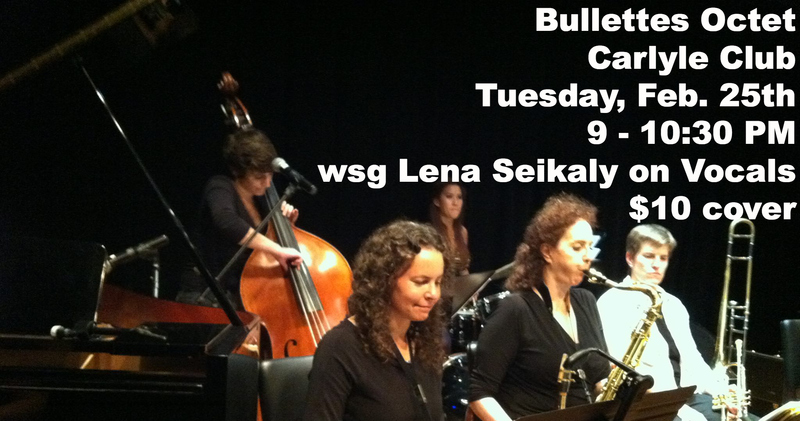 Shannon Gunn and the Bullettes Octet will feature the fantastic vocal talents of Lena Seikaly for a swing dance on Tuesday, February 25th at the Carlyle Club in Alexandria! Cover is $10 and includes many people to meet and dance with. So come on out and keep that new years resolution! Bullettes Small Group to perform Holiday House Show on Dec. 15th!